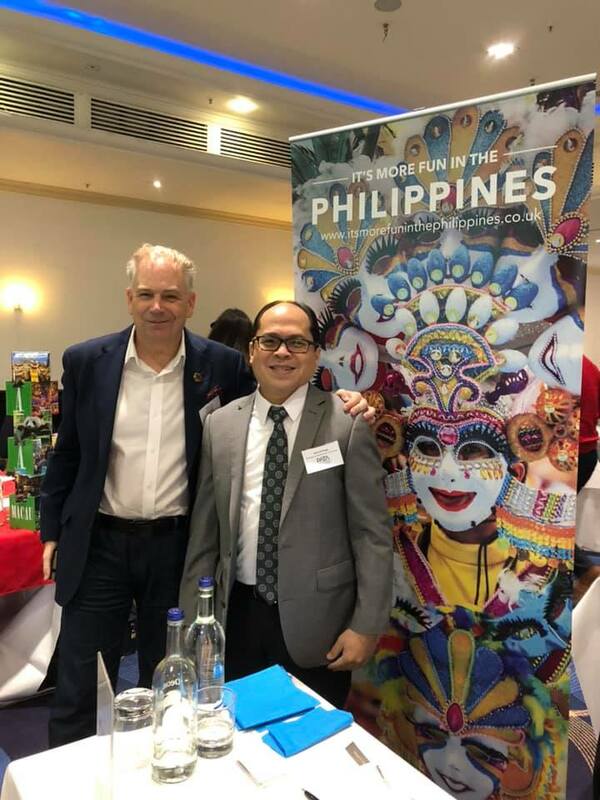 PDOT London Tourism Attache, Mr. Gerry Panga joins this year’s PATA (Pacific Asia Travel Association) Exchange held at the Tower, London. 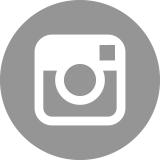 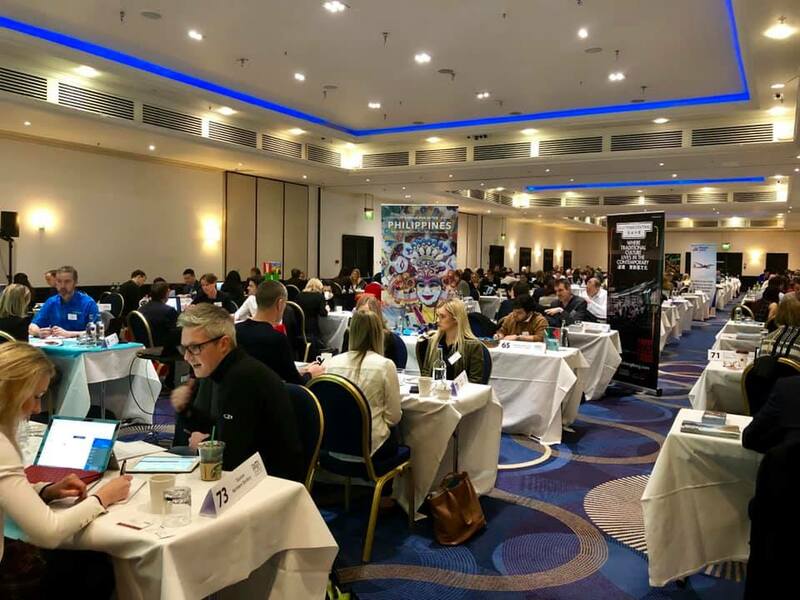 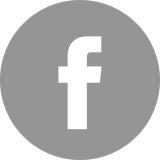 The event featured a 22-speed networking and business appointments with top British Buyers/tour operators in the United Kingdom. 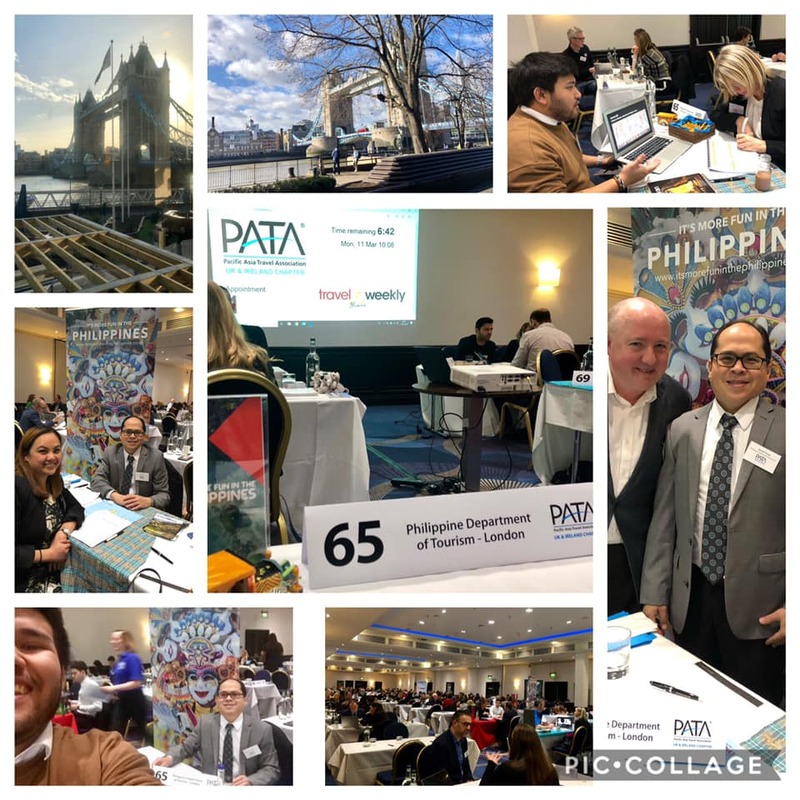 The 7-hour B2B program organised by the PATA UK Chapter was participated in by 75 Sellers including Philippine Airlines. 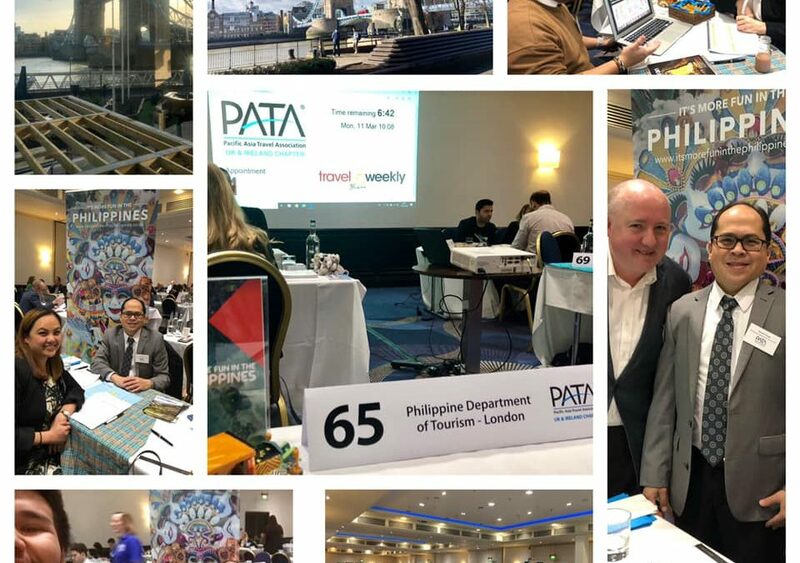 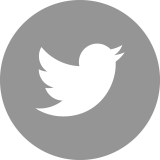 The PDOT London sits in the executive board of PATA.